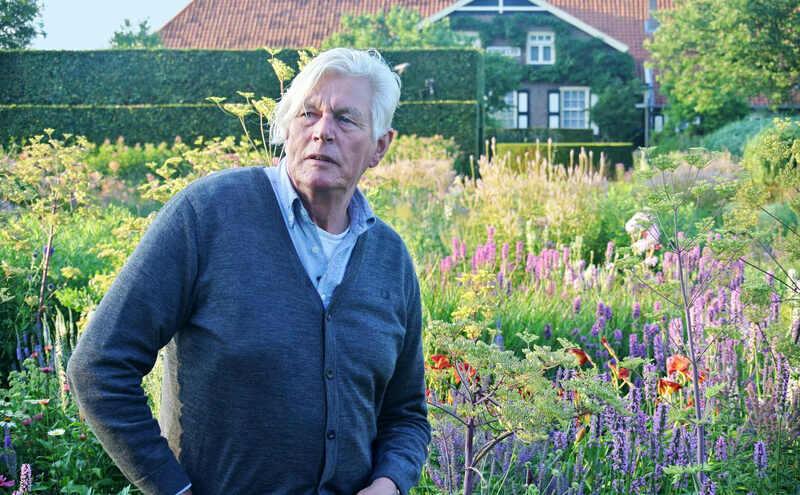 NORTH AMERICAN PREMIERE Landscape designer Piet Oudolf has been called a visionary. He’s known for designing public works like New York City’s popular High Line and Chicago’s Millennium Park that redefine our conception of gardens from mere backdrops to works of art in themselves. Five Seasons offers viewers an immersion into this modern-day Dutch master’s creative process, as he revisits famed past projects around the world, seeks inspiration in nature and plans a major new garden in England.